The UNC men’s golf team wrapped up play at the Arizona State Thunderbird Collegiate on Saturday with a sixth place finish in the team competition, while placing two individuals inside the top 10 as well. 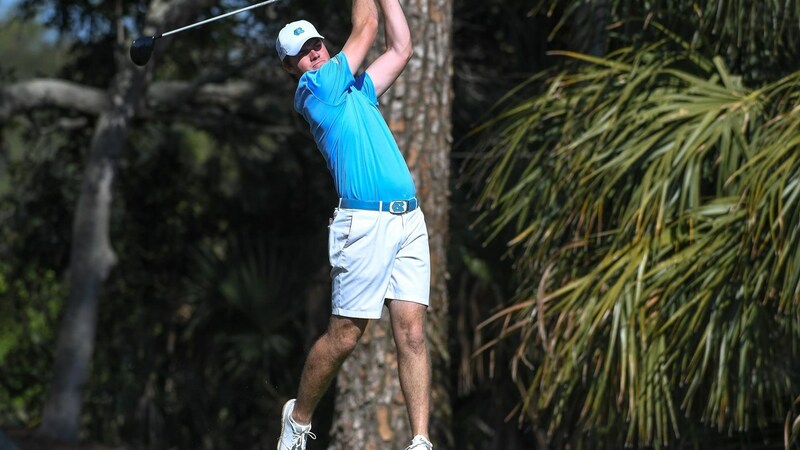 A score of even par for the event was good enough for the Tar Heels to earn sixth in a tournament that included 10 teams ranked inside the top 50 nationally and five in the top 25. On the individual side, Austin Hitt ended in sixth with a score of 4-under-par while teammate Joshua Martin took home eighth at 3-under-par. Arizona State (-20) won the team tournament by 12 strokes over second place Texas (-8), with Sun Devil star Chun An Yu winning the individual tournament with a score of 12-under-par. For the final leaderboard from the Thunderbird Collegiate, click here.